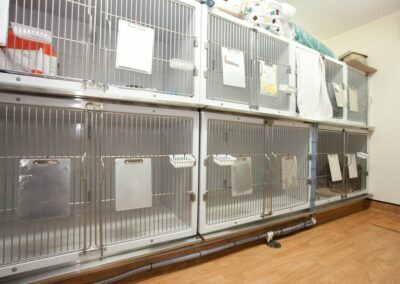 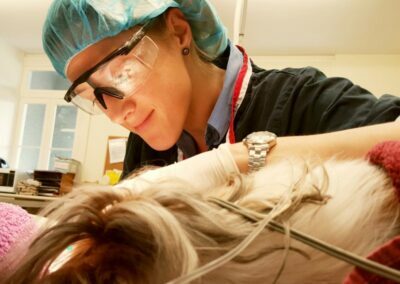 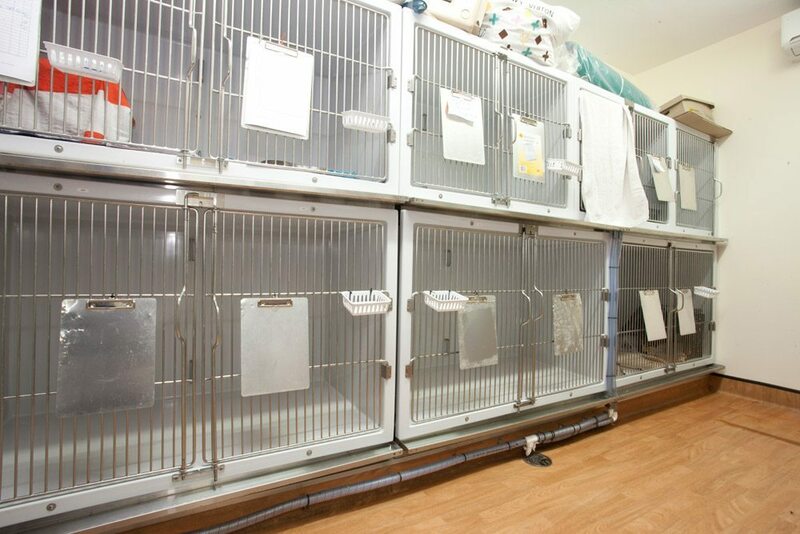 At VetMed, our priority is the well-being of your pet. 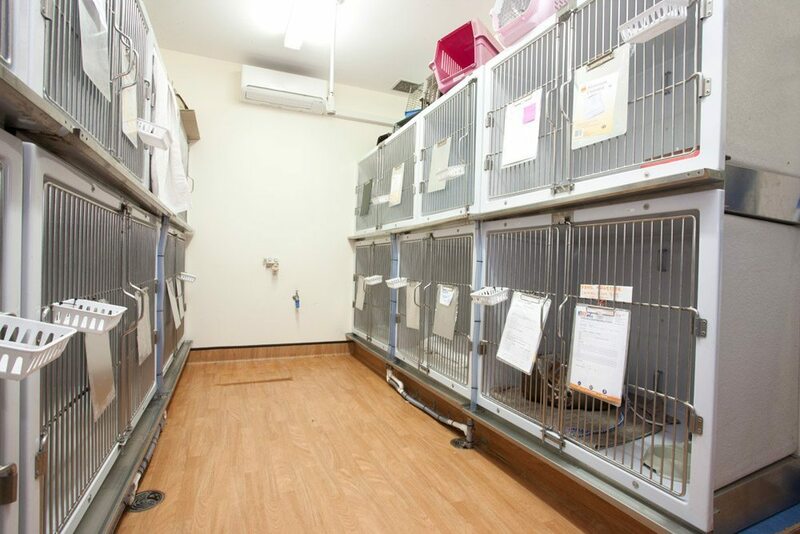 Whether you’re new to the area, concerned about your pet’s health, or in need of a second opinion, our knowledgeable and friendly team is on hand to provide the best possible care for your pet when it needs it most. Our team at VetMed will take the time to get to know you and your pets, so we can provide tailored health care based on your pet’s individual needs. 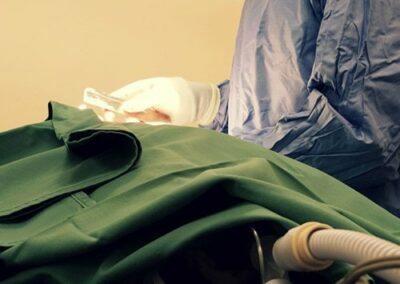 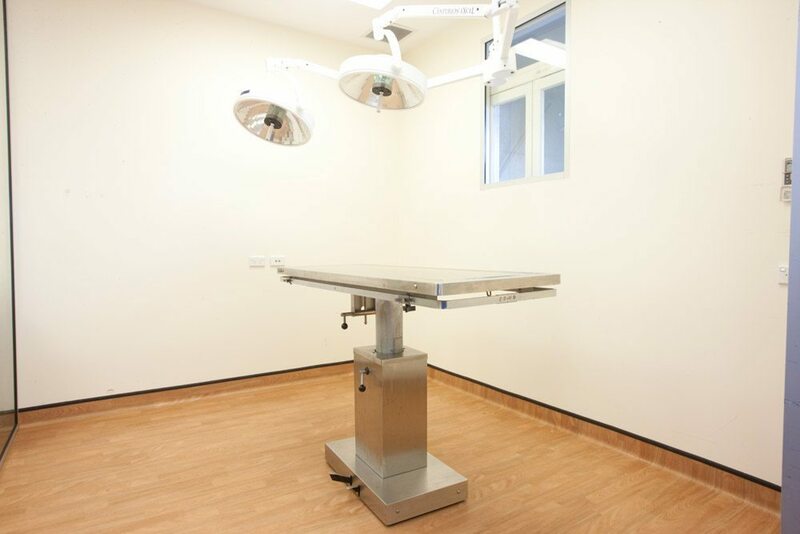 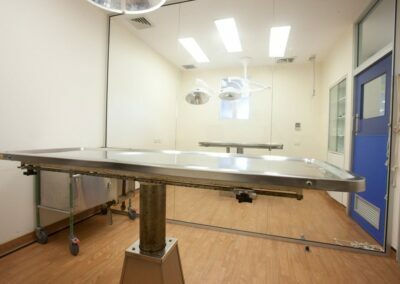 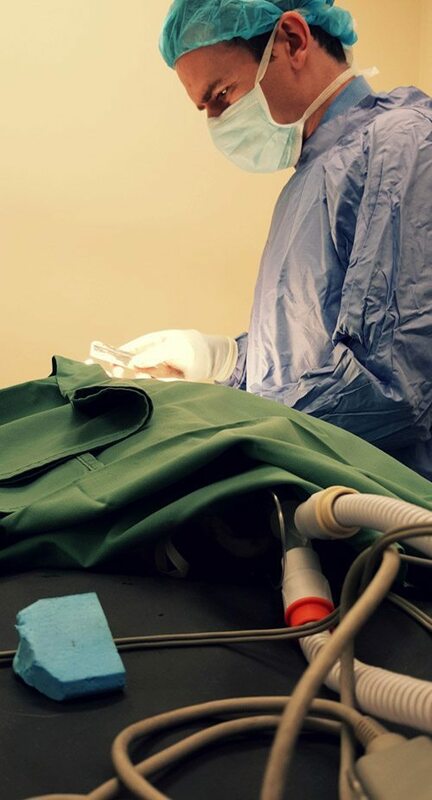 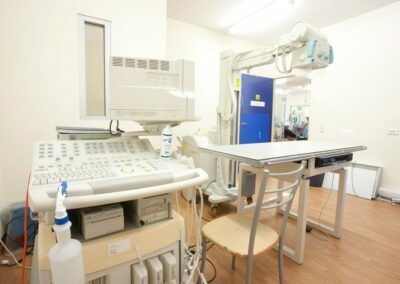 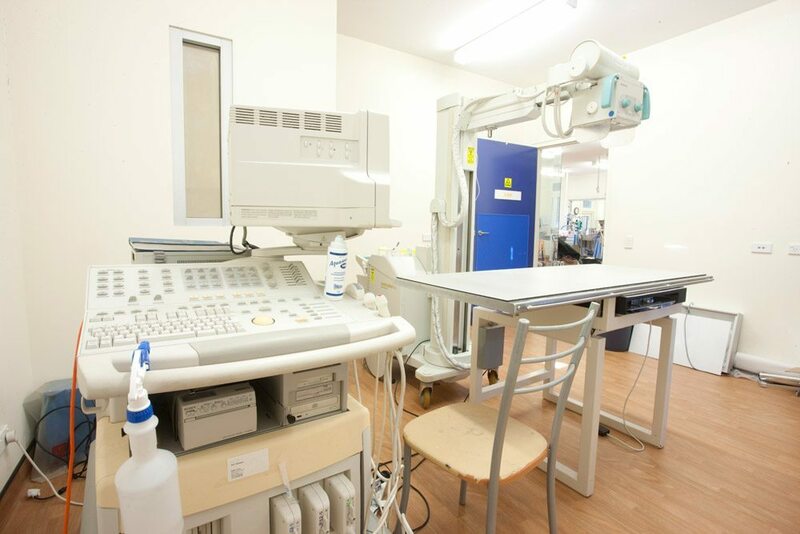 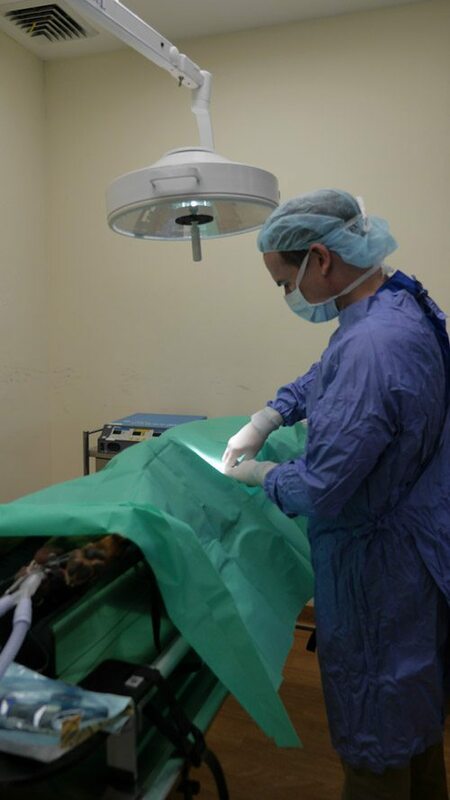 Our team is highly skilled, adaptable, and trained in the use of the latest equipment and surgical procedures. 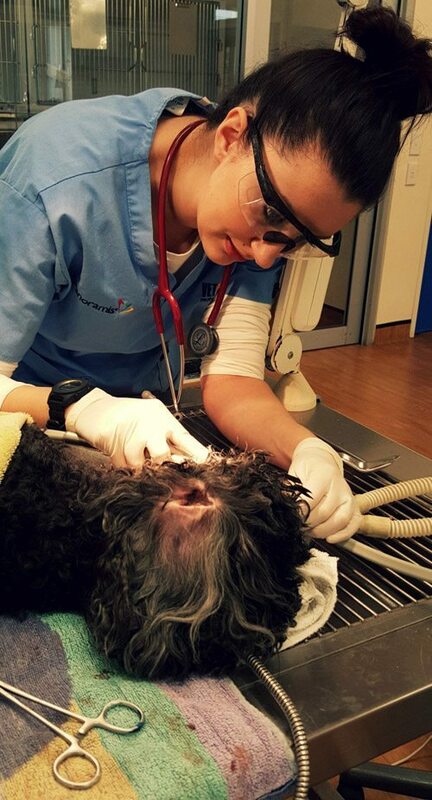 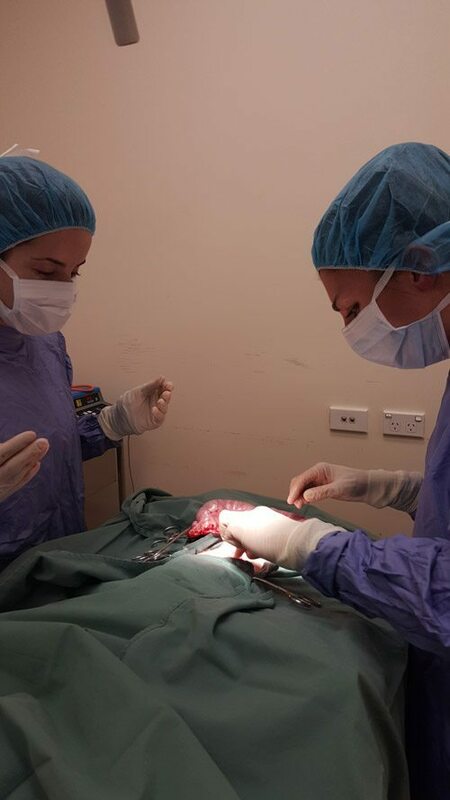 VetMed has taken veterinary care to a new level, providing a range of industry-leading veterinary services at our clinics located in Randwick, Northbridge, and Lindfield. 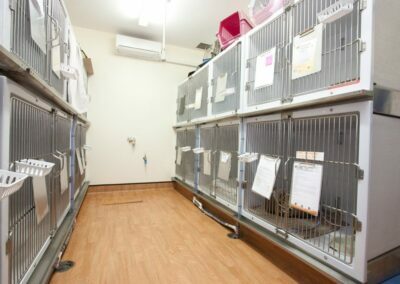 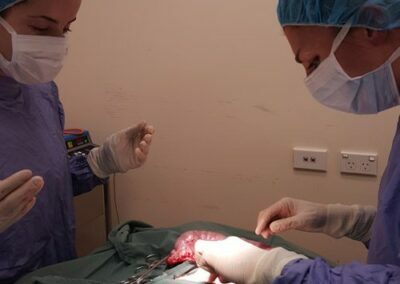 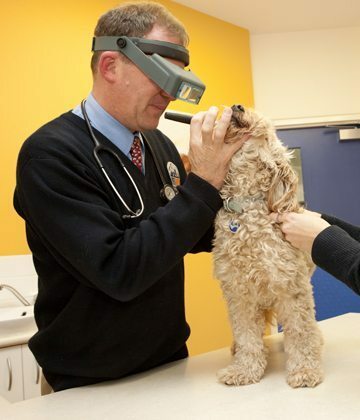 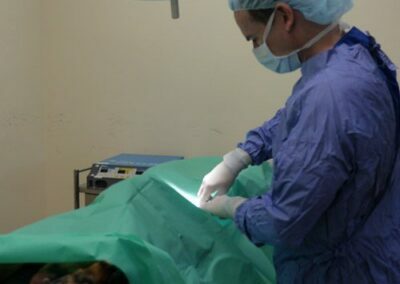 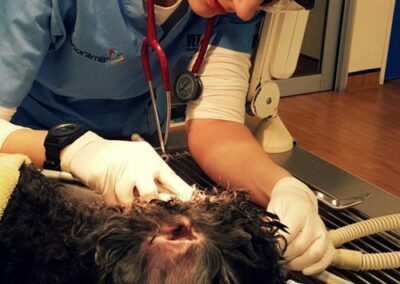 If you’re looking for a solution for your pet in Sydney, VetMed can help. Call us on 02 9398 1222 (Randwick), 02 9958 0177 (Northbridge), or 02 9415 8000 (Lindfield), or enquire online.